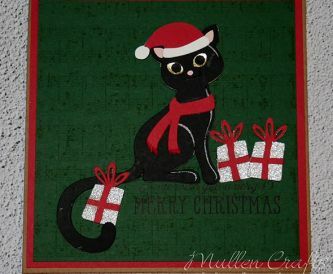 Nicole here with a cute way to personalise a Christmas card for a cat lover in your life. Last minute Christmas Tag Making! 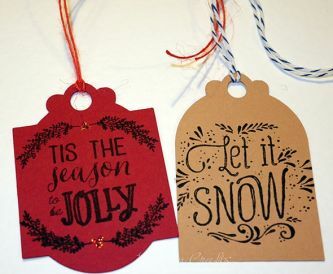 Nicole here with a nice simple make showing how I got a batch of gift tags made for all those christmas gifts made up! This only took a short time (not including glitter glue drying!) and now I am all prepared - finally! If you are behind with your Christmas card making why not try my quick and easy vintage style batch made cards. Hi! Today I am sharing the cutest little Christmas themed gift card holder. 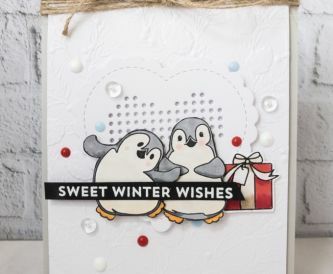 All of the dies used on today's project are from Lawn Fawn's Hugger Critter range and it's made entirely from card. 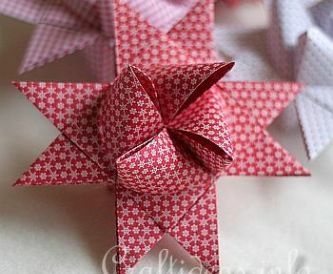 We love searching for beautiful paper craft tutorials, and this week we have uncovered a selection of great tutorials for making paper stars. Hang them from the ceiling, from doors or use them to decorate your Christmas tree - there's so much you can do with these pretty stars and most of them are fairly straightforward to make. 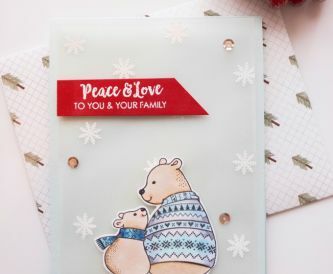 Have you tried Papermilldirect's Pearlised card? Its absolutely beautiful and will add that elegant touch to your projects. 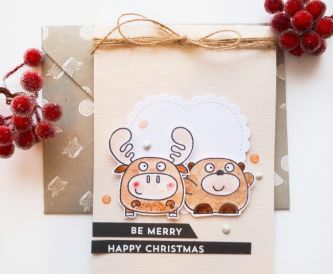 If your stuck for Christmas card ideas this sweet Christmas card is easy to make in bulk. I love using sweet little images on my cards and they are great for any occasion too.